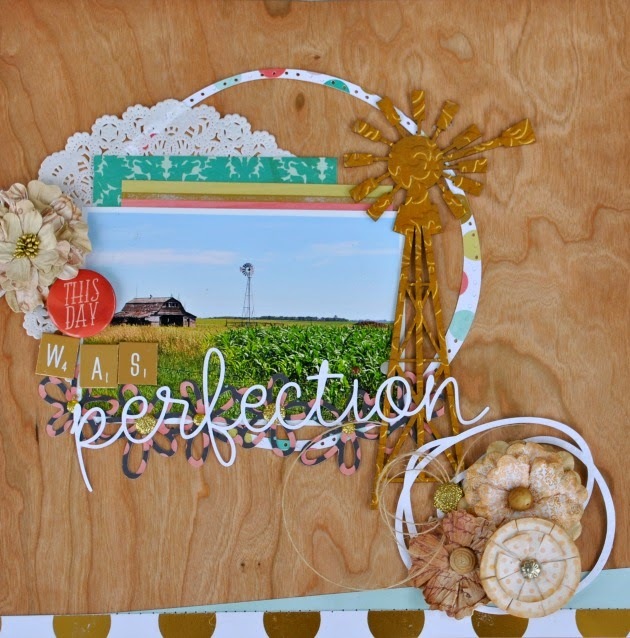 Hi Leaky Shed fans, Cathy here sharing a layout created with Leaky Shed's Windmill. I just had to have this windmill when I saw it in the Leaky Shed Store. I knew I had a great photo that would pair perfectly with it of a recent day trip. We were flying down a back road when I spotted this old barn & windmill. I had to have my hubby pullover so I could get some photos. Lots of companies in the industry are using lots of metallic gold in their paper lines and embellishments. Loving this new trend. I wanted to incorporate more gold into my layout and knew the windmill would look great embossed and painted metallic gold! I love the simplicity of this layout! 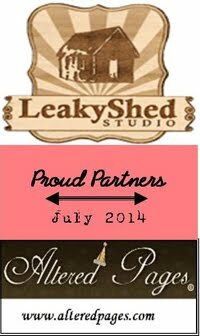 Thanks for stopping by Leaky Shed today! Wonderful layout! 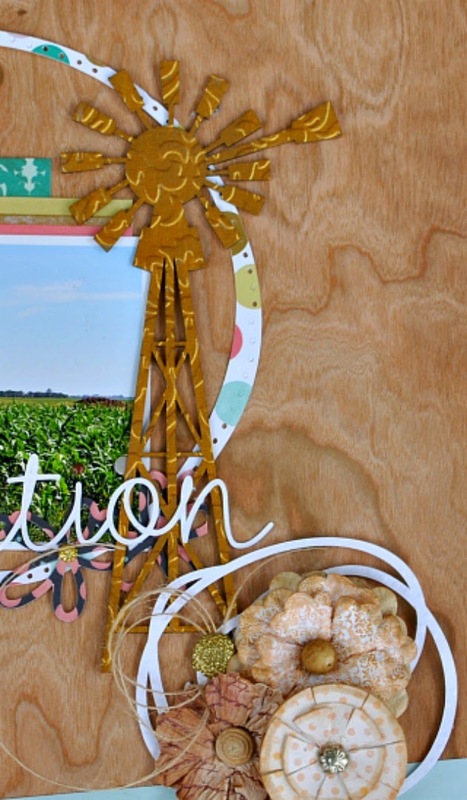 Love the embossed windmill! Love the different "fonts" you used!